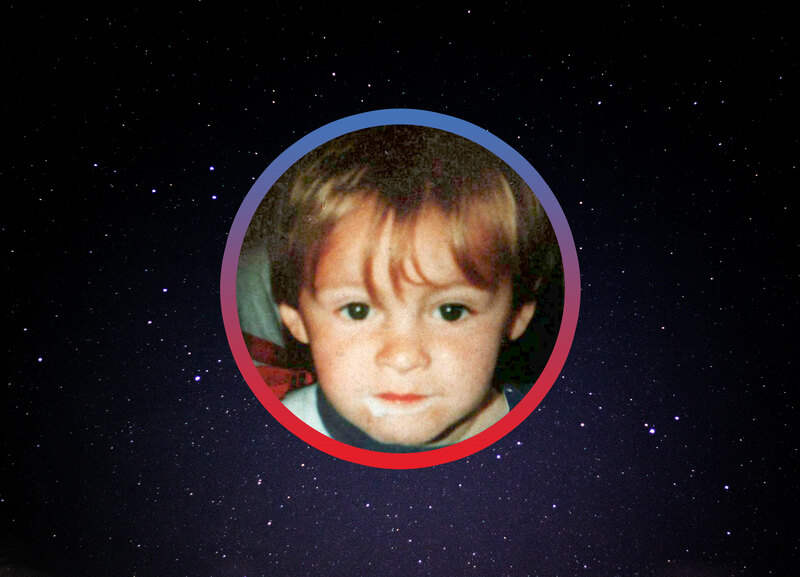 James Bulger will never be forgotten. He was a fun-loving, innocent little boy whose life was so cruelly taken away from him. Millions remember with horror the terrible abduction and murder of two-year-old James, that happened in February 1993 in the Bootle and Liverpool areas of the United Kingdom. To this day James’ mother Denise Fergus continues to receive messages of sympathy and support from people all over the world. James was nearly 3 years old when he was tragically murdered and James’ Mum Denise wants him to be cherished and remembered for the beautiful little boy with the big sparkling smile and the blonde hair that bounced in the air as he ran everywhere at speed. Denise set up this charity to have people remember James in a positive manner and not a negative way as the “murdered toddler” as the media sometimes portrays.